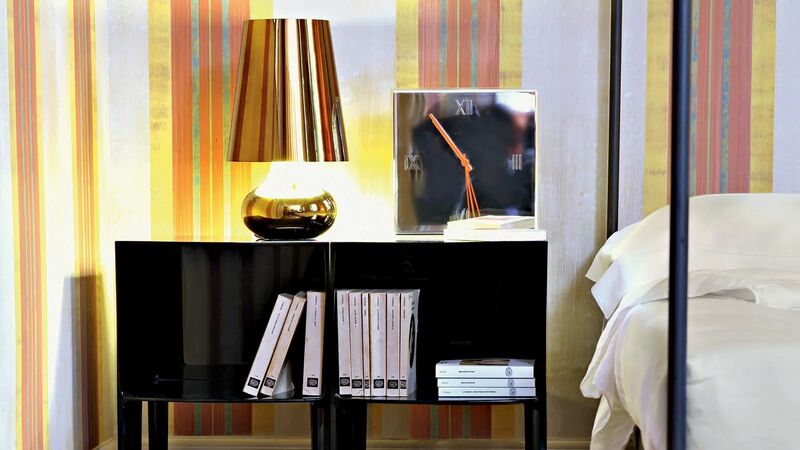 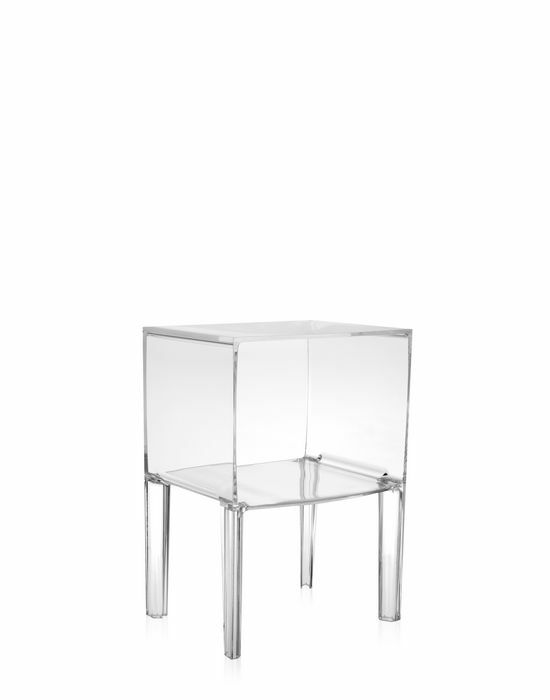 Designed by Philippe Starck with Eugeni Quitllet, the Small Ghost Buster is an open fronted bedside table. 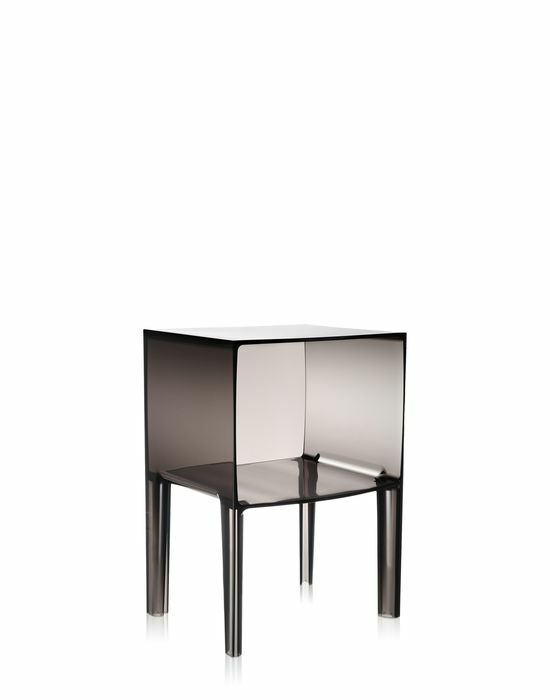 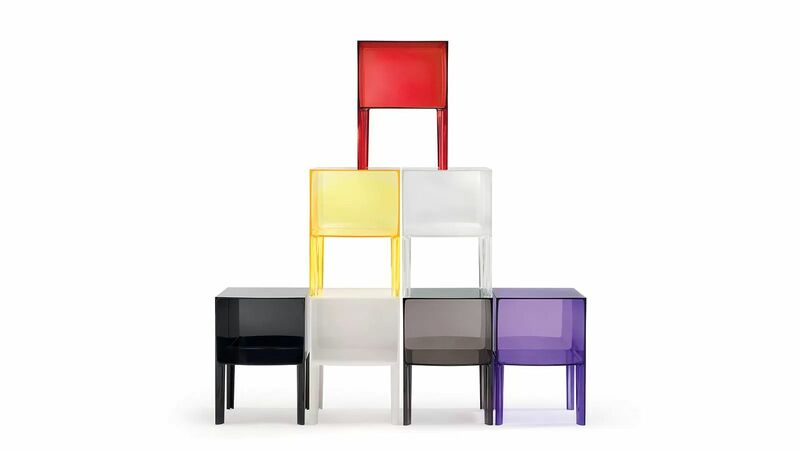 Made from plastic, there are a number of colour option is in either transparent or matt finishes. 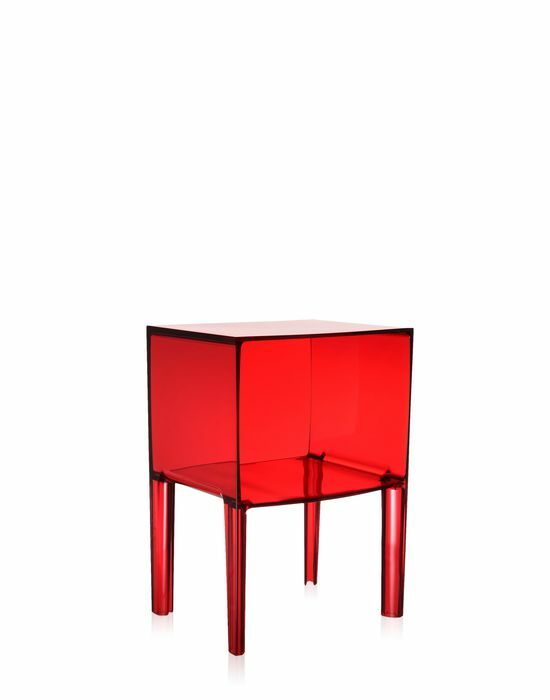 The simplicity of the cube shape gives this flexibility to be used in any room, not just the bedroom, with a great splash of colour.